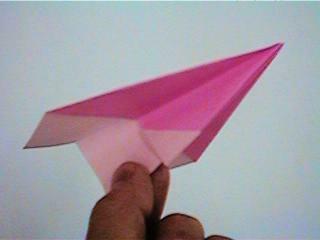 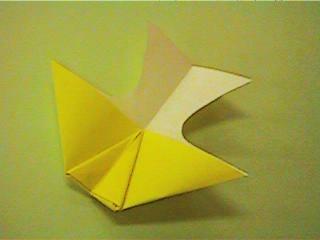 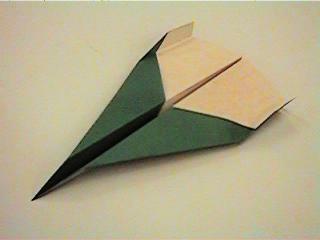 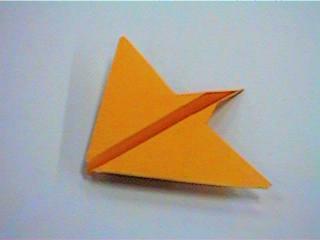 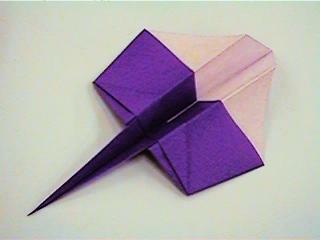 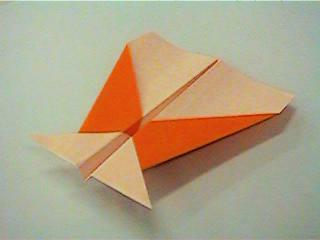 With a little practice you can learn to fold and fly the Ultimate Origami Airplane. 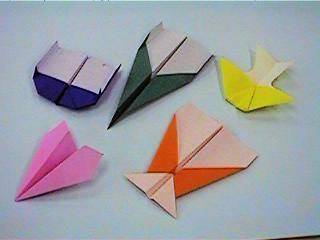 There are eleven diffrent models to choose form, each with its own uniqu characteristics. 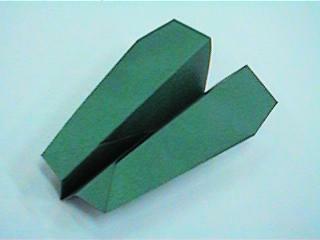 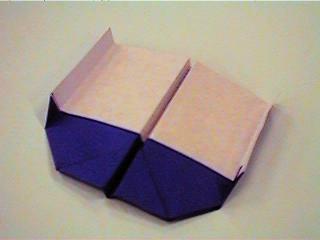 Any foldable paper of any size will do , but it is best to use Xerox PPC copy paper. 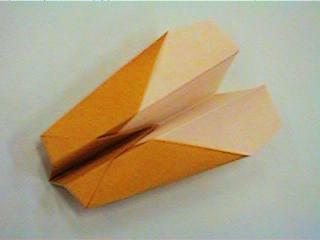 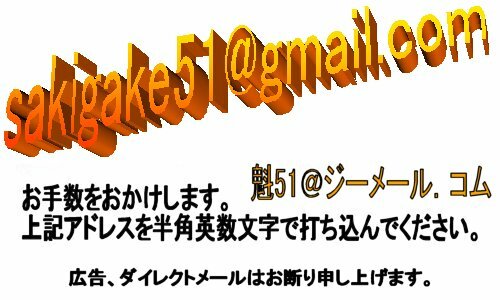 The best size is about 10 inches by 14 inches paper (B4 size).